Unsure about your new medicine? Our NHS funded new medication service may be able to help. This involves a brief initial discussion with the pharmacist about what to expect from the medication and what its designed to do, then one to two weeks later a follow up call is made to make sure things are going as planned. This call is aimed at answering any questions about the medication such as; why am I taking it, is this a side effect, when can I expect it to start working? If there are any problems the pharmacist can either sort them out or advise you on how to do so. 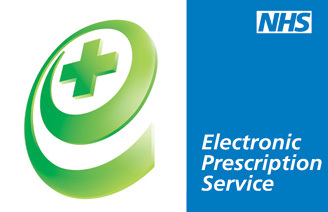 If required a further phone call may be made or an appointment given for a chat in the pharmacy.